Travel today to our nation's capital, Washington, D.C., and spend a delightful afternoon with the cast of "Shear Madness" at The John F. Kennedy Center for the Performing Arts. "Shear Madness" is the interactive comedy whodunit that lets the audience solve the crime! Travel today to our nations capital, Washington, D.C., and spend a delightful afternoon with the cast of Shear Madness at The John F. Kennedy Center for the Performing Arts. Shear Madness is the interactive comedy whodunit that lets the audience solve the crime! Set in present-day Georgetown, Shear Madness engages locals and visitors alike as armchair detectives to help solve the scissor-stabbing murder of a famed concert pianist who lives above the Shear Madness unisex hairstyling salon. The show combines up-to-the-minute improvisational humor and a mixture of audiences sleuthing to deliver a unique performance. Shear Madness is presented in the Kennedy Centers Theater Lab, a 399-seat performance space located on the top floor of the John F. Kennedy Center for the Performing Arts. With the first ever performance taking place on August 13, 1987, the Theater Lab has been the host to 7,800 live productions of the show, establishing it as the third longest running play in history of American theater. Before the show enjoy a delicious lunch at Saints Paradise Cafeteria, a southern and soul restaurant where love is the main ingredient. 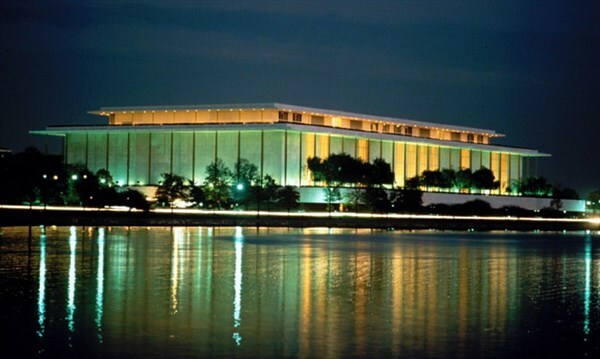 Showtime at 3:00 P.M.
Travel today to our nation's capital, Washington, D.C., and spend a delightful afternoon with the cast of "Shear Madness" at The John F. Kennedy Center for the Performing Arts. "Shear Madness" is the interactive comedy whodunit that lets the audience solve the crime! Set in present-day Georgetown, "Shear Madness" engages locals and visitors alike as armchair detectives to help solve the scissor-stabbing murder of a famed concert pianist who lives above the Shear Madness unisex hairstyling salon. The show combines up-to-the-minute improvisational humor and a mixture of audiences sleuthing to deliver a unique performance. 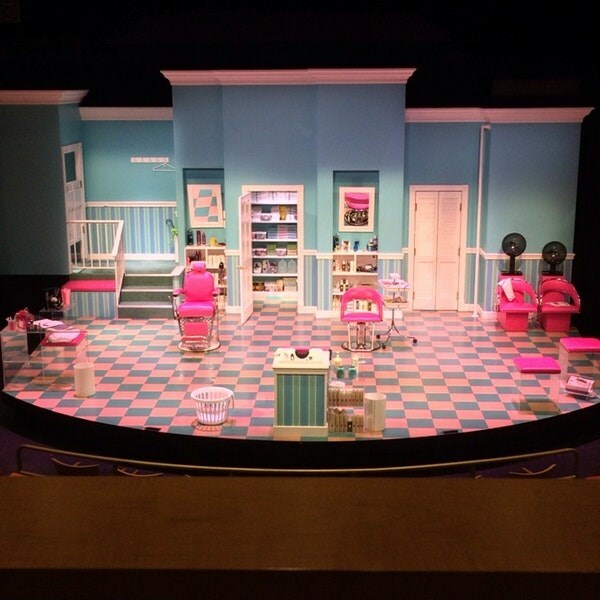 "Shear Madness" is presented in the Kennedy Center's Theater Lab, a 399-seat performance space located on the top floor of the John F. Kennedy Center for the Performing Arts. With the first ever performance taking place on August 13, 1987, the Theater Lab has been the host to 7,800 live productions of the show, establishing it as the third longest running play in history of American theater. Before the show enjoy a delicious lunch at Saints Paradise Cafeteria, a southern and soul restaurant where "love is the main ingredient". Showtime at 3:00 P.M.